Sales of thank you cards and notes spike in December and January, fueled by holiday gift-giving. Consumers cite a variety of reasons for sending thank you notes including: Christmas, birthday, graduation, wedding and new baby. People also send thank you notes for social gatherings, volunteer service and sympathy sentiments. 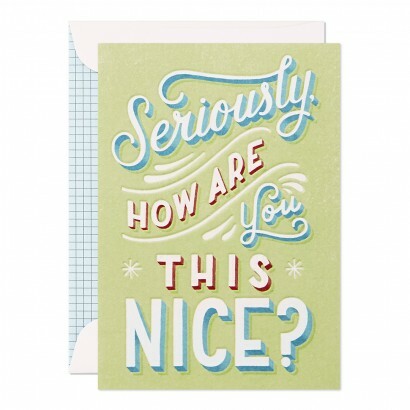 Sending thank you notes is a common business practice as well. 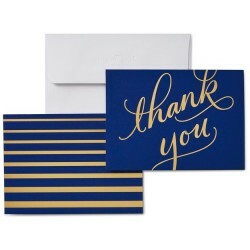 Thank you notes are considered an important tool after job interviews in securing new positions or business. 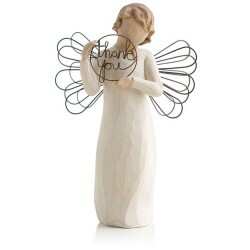 Many people keep thank you notes on hand to have ready when someone does something nice for them. The earliest thank you notes can be traced back to Chinese and Egyptian cultures. People would often write and exchange notes of friendship, good luck and thanks with one another, as well as social notes in the later 1400s. Thank you notes of today have since come a long way from their original form. Today, just as in the past, thank you notes are often sent out of gratitude or recognition. 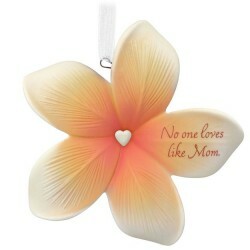 They are sent to be meaningful and sincere in way that has helped them stand the test of time. 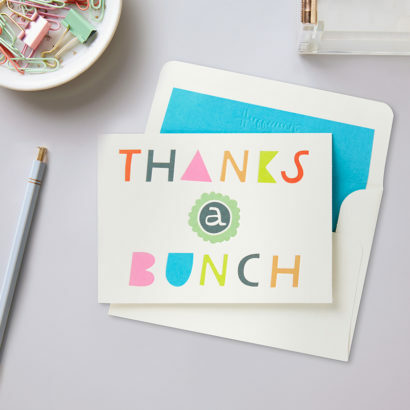 Whether it’s for wedding gifts, a birthday party or just because, a thank you note is a heartfelt way to express gratefulness to another person.